Todd Mulliner began working with NEDCO in 2005 as outside legal counsel. 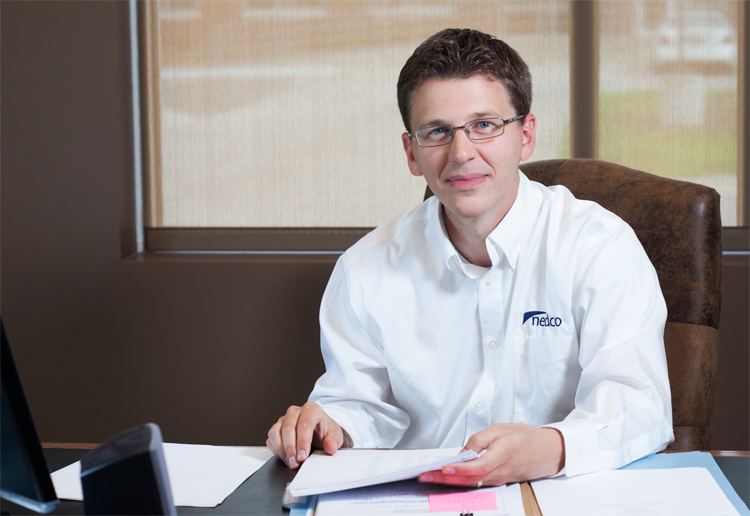 In July 2012 Todd began full time employment with NEDCO as General Counsel. As General Counsel and Senior Vice President Todd advises NEDCO in matters relating to, among other subjects, secured transactions, regulatory compliance, and serves as NEDCO’s Special Assets Officer. Todd earned his B.A. from Doane College and his J.D. from the Nebraska College Of Law. 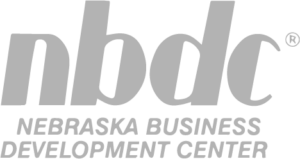 Todd is licensed to practice in the State and Federal Courts of Nebraska, is a member of the Nebraska State Bar Association, and the National Association of Development Companies. Todd is also a Director on the Board of First Ponca Financial, Inc. and a Member of Sheridan Lutheran Church. Todd and his wife, Kristi, reside in Lincoln with their two children.